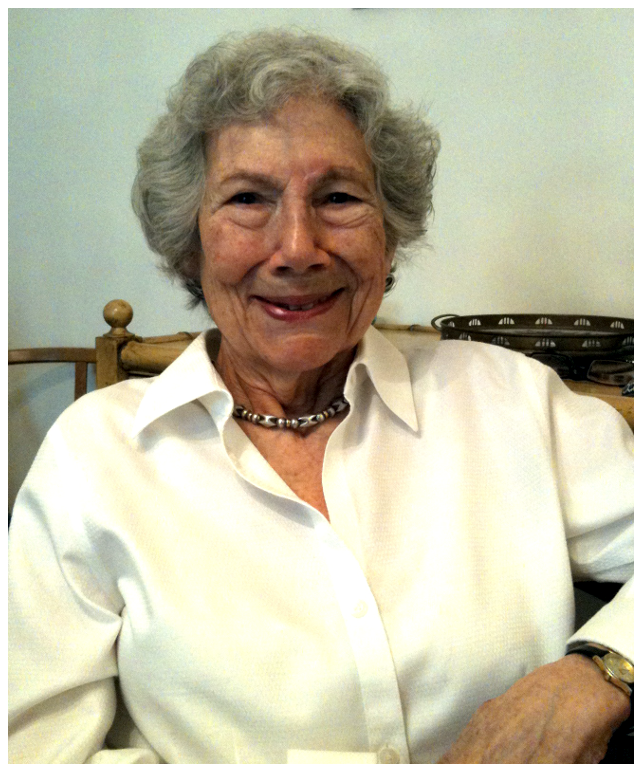 Thanks to Physicist Karen Daniels, who suggested geneticist Evelyn Witkin for GGSTEM. Karen notes that Witkin’s son was one of the original members of the musical group Sha Na Na. Here’s a great interview of Witkin by Jane Gitschier, which contains the photo above. Witkin has several entries in the Cold Spring Harbor Laboratory Oral History Collection. 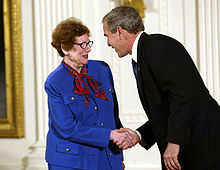 Wikipedia has this article and the picture below in which she is receiving the National Medal of Science for her work on DNA mutagenesis and DNA repair.